The Flow-X flow computer provides gas volume conversion, event logging, parameter logging, and reports using state-of-the-art technology. 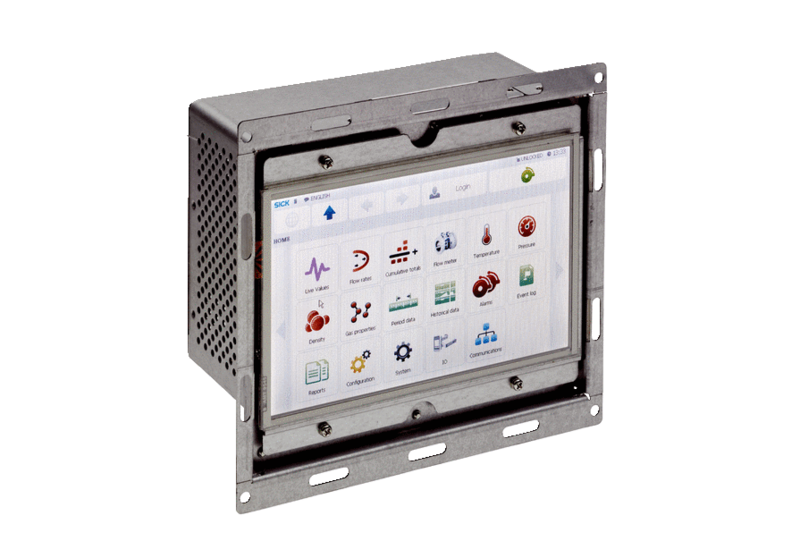 Identical modules are combined in different housings, offering a multi-stream version Flow-X/P for 1 - 4 measuring distances with a local touch screen, or the version Flow-X/S for smaller installations with one measuring distance. Each module combines high-precision measurement technology, fast digital signal processing, abundant processing power, versatile data communication, and high storage capacity in a fully equipped flow computer. The Flow-X flow computer meets the requirements of even the most demanding applications and is the ideal partner for custody transfer gas metering solutions in installations with FLOWSIC600 ultrasonic gas flow meters.